Choose Intratel’s On-premise PBX for all of the Hosted PBX features and much more. Our On-premise PBX Internet/VoIP system is the perfect communications solution for small to large businesses and call centres. 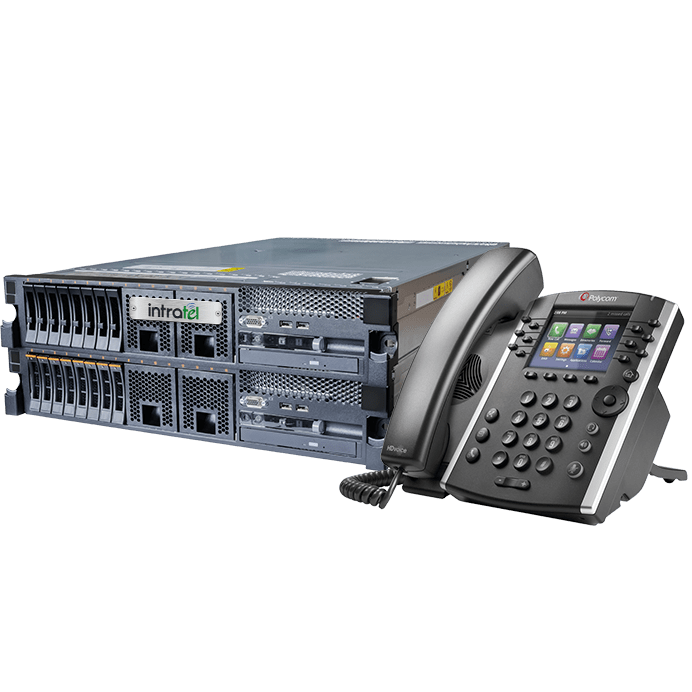 Intratel’s SIP lines can be added to any existing legacy phone system, up to full digital PRI replacement!